What Does a Capricorn Moon Sign Reveal? 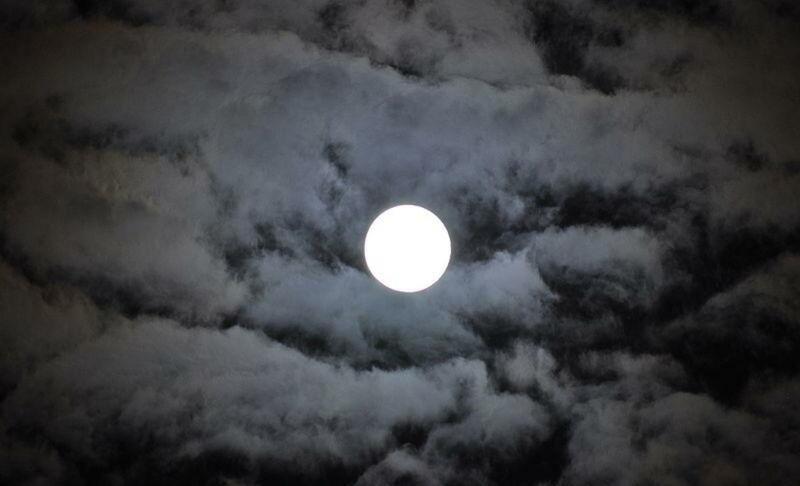 Just like the tides, your emotions, moods and feelings are influenced by the Moon. 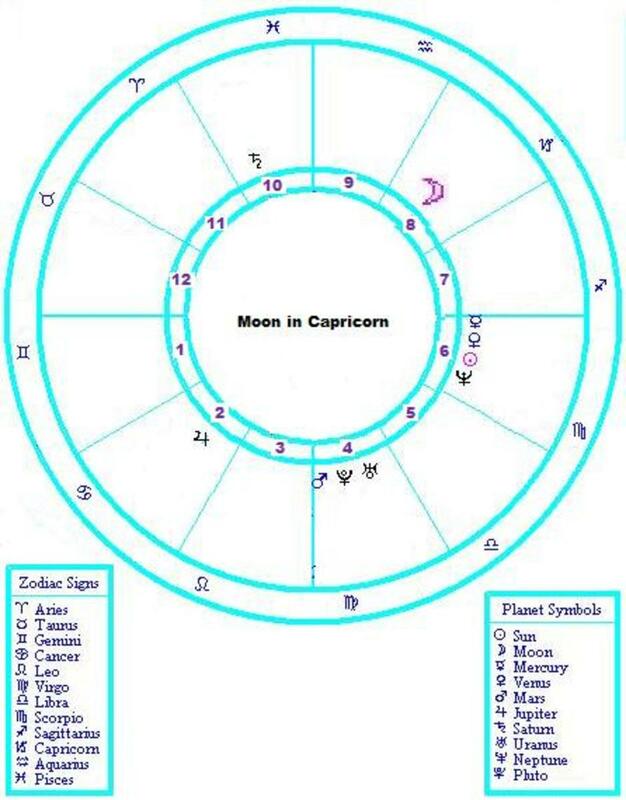 The Zodiac sign or constellation that the Moon occupied at the time of your birth is your Moon sign. 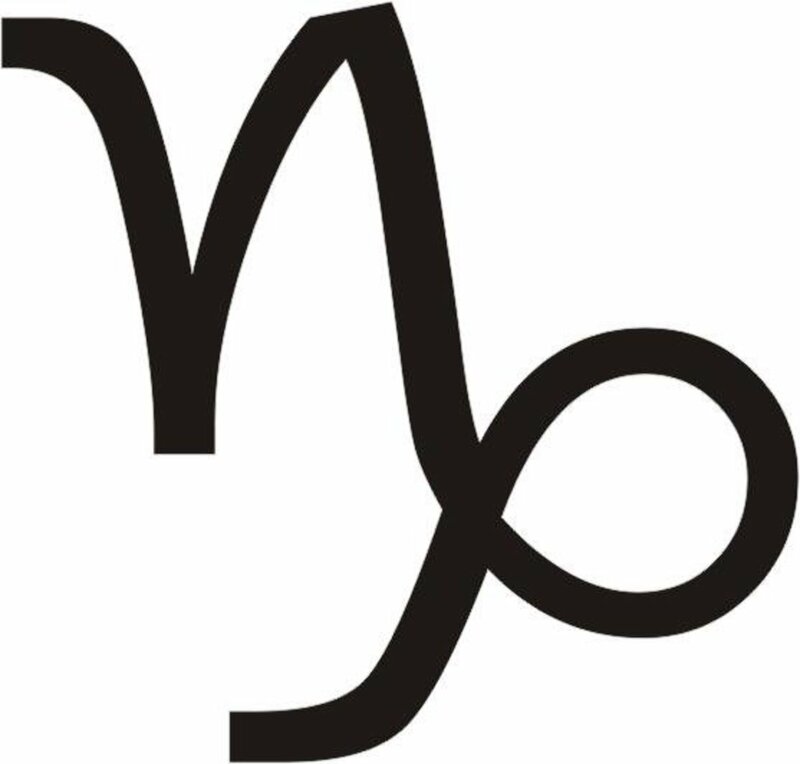 The way you discover your Moon sign is to have a birth (or natal) chart calculated. 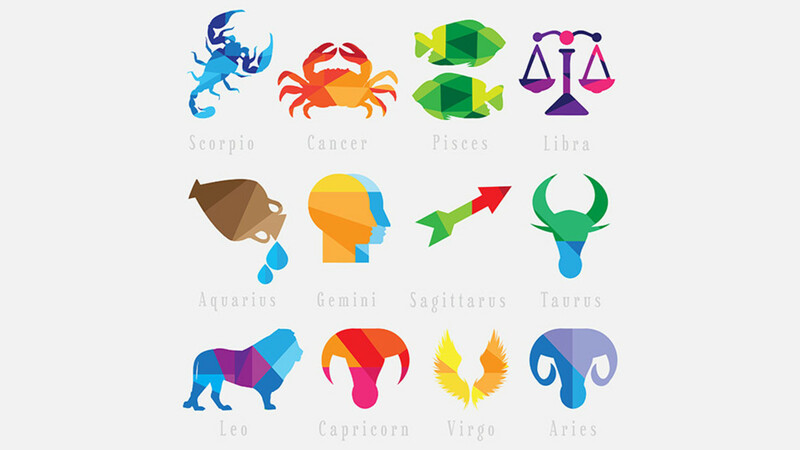 I have a link below that will send you in the right direction by offering free online birth chart calculation. 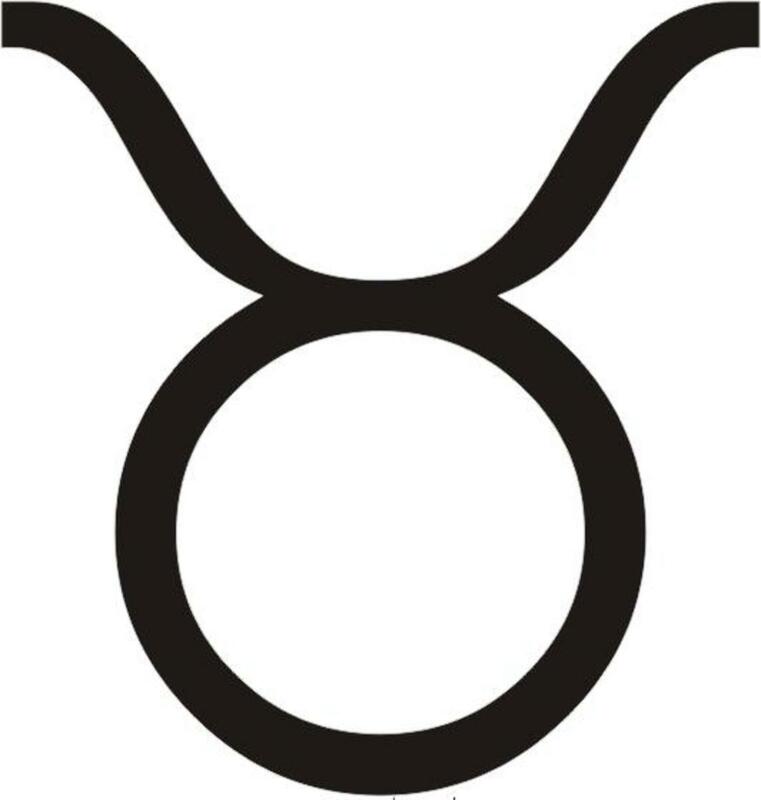 Emotionally, you will take on the traits of the sign the Moon was in at the time you arrived. Moon signs also help examine the inside, deep-seated feelings in someone. The Moon can also represent your mother or mother figure. For instance, if your birth chart shows you have a Moon sign of Cancer in the 4th house of “Home”, you will probably be obsessed with your Mother. Possibly so severe that you never grow up and embark on a new life adventure. 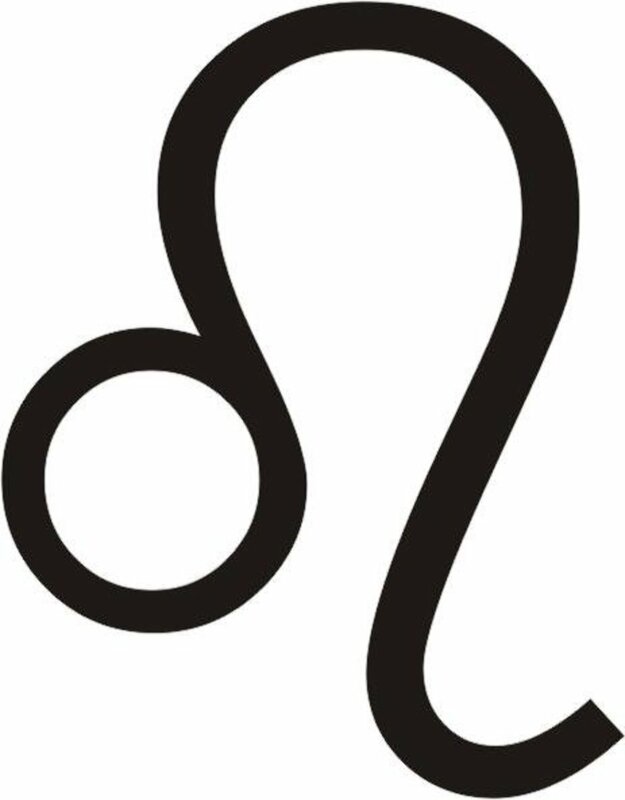 This is because the Zodiac sign of Cancer is ruled by the Moon. If the Moon is in Cancer, it has become a doubly strong influence. When the Moon is in the 4th house, it is again influenced by the Moon that rules the 4th house. Now we have a triple influence from the Moon. Hopefully all aspects involving the Moon are positive. 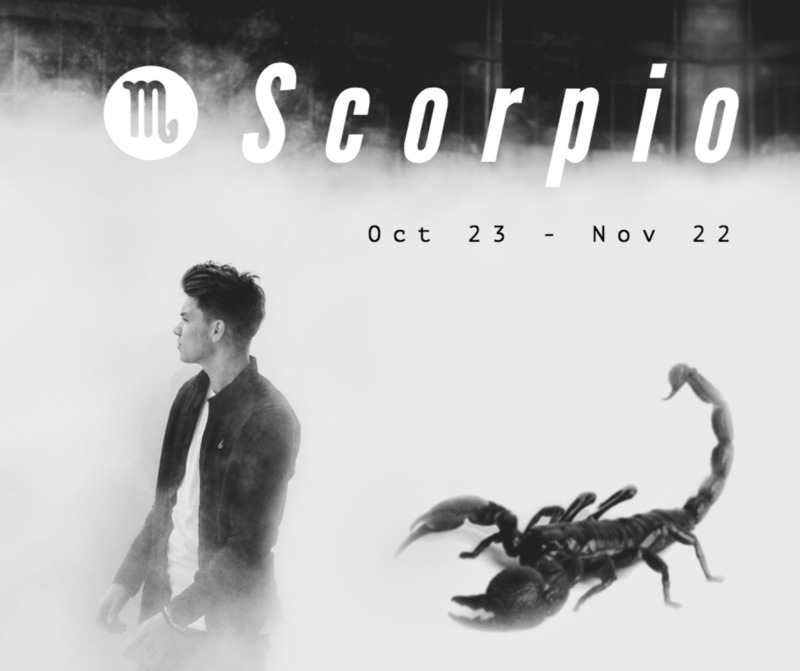 Those born when the Moon was in the Zodiac sign of Capricorn are ambitious and determined. They have a strong ability to hide their emotions. They are disciplined and responsible with traditional values. They can be so rigid, however, that they are usually the people at the party who are boring sticks in the mud. They tend to whine a bit on occasion. Belonging to the Cardinal quality, these people are born leaders. They will not take no for an answer, and the word “can’t” doesn't exist in a Capricorn Moon sign’s vocabulary. 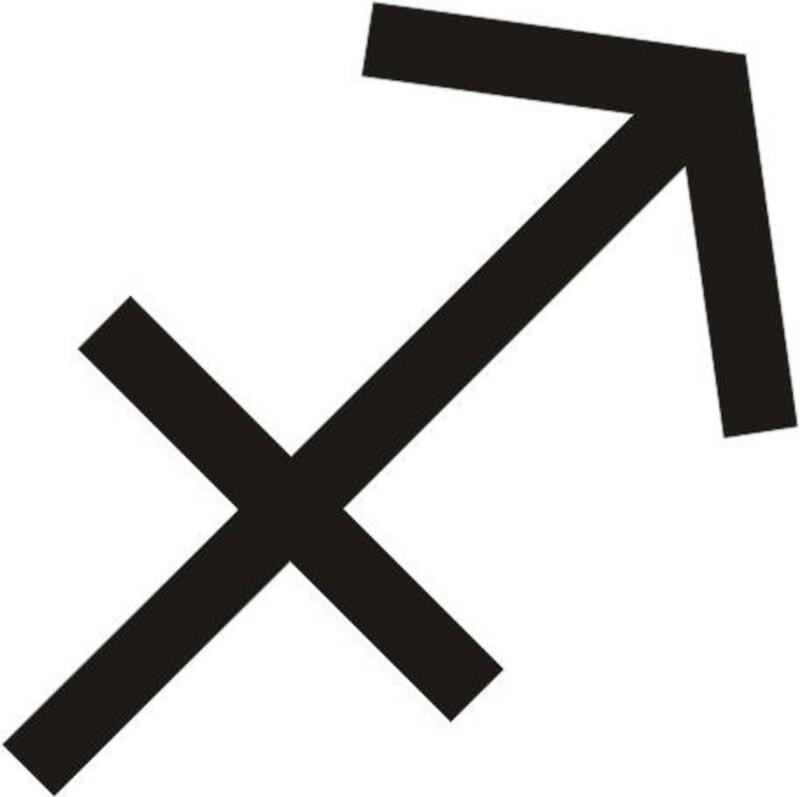 They are negative thinkers unless a stronger influence elsewhere in his or her birth chart lessens the negativity. A Capricorn Moon is great for the leader of the pack. No nonsense, all business and usually wealthy, these people have the coat tails you definitely want to ride on. If you would like to look at your relationship from another viewpoint, I recommend John Gray's, "Men Are From Mars, Women Are From Venus." As always, your opinion is welcomed and appreciated. There is a comments section below for you to add your remarks and suggestions. I thank you for the time you took to read my material, and I hope you enjoyed yourself or were enlightened in some way. Please see my profile page for more hubs. Thanks Mmargie, will definitely check the other hub for that matter. Hi CrisSp! Thank you so much for sharing your story and congratulations on the longevity of your marriage. I just wanted to clarify that this particular hub is written about the "Moon Sign" of a person, not the Sun Sign. The placement of the Moon at the moment you were born determines your Moon sign. This influence contributes to a person's emotions, inner feelings, and how they handle emotional situations. If you check out my Capricorn hub, or one of the others, I believe there will be a Sun Sign compatibility chart. Thanks for sharing your knowledge. I will return to read on the Gemini and other interesting hubs that you have.